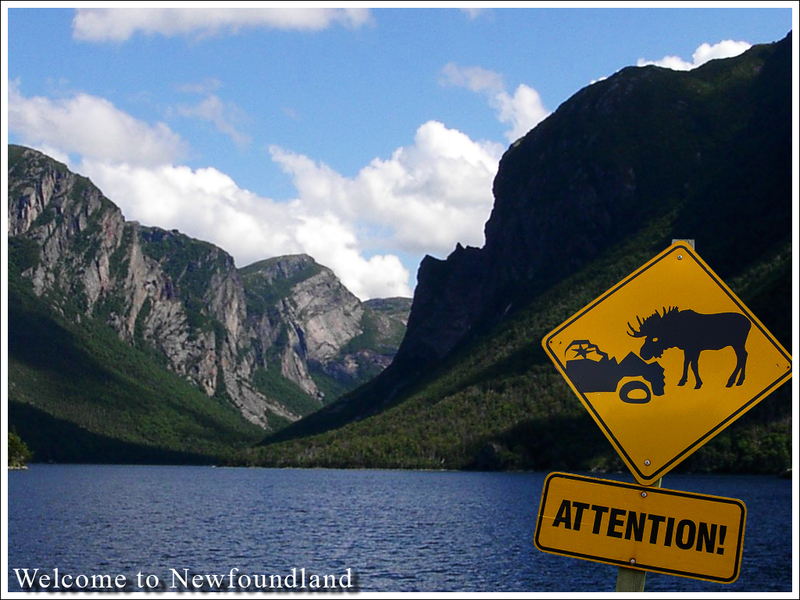 Crossing Newfoundland by ATV: Should You Take A Tour Guide? Attempting this trip without a guide the first time could be higher than your comfort level will allow for, and that's okay. If you're a little adventurous and want to do it without a guide please download my GPS tracks, study them, and read the rest of my blog. Feel free to email with questions patrickryan57@hotmail.com. Seriously, it's not that difficult. If you're comfortable with a GPS or smartphone with a GPS AP like Locus, you can do this trip just following my tracks. Dozens of people have emailed me and told me they did the trip because of my blog. If you want to hire a guide I recommend Cecil Anderson of Newfoundland Outdoor Adventures at 709-686-5534 (personal phone). He knows the trail like the back of his hand. Very nice man. If you're doing this trip on your own and you want to hire a guide for a day trip up to Lomond Sink Hole, call Cecil. I hear some of these complaints from people that have taken guides so be sure to get a reference first. -not enough stops for photos. Typically a good guide will arrange everything - ferry crossings, motels/cabins, meals, fuel stops and scenic locations. Some guides run long sections of paved highways instead of trails. It 's not what you're paying for. Cost - it will cost you more. I did it on my own in 2014 and it cost about $1,000.00 with a mix of motels and camping and spent $1,400.00 (total) in 2016 staying at motels and cabins each night. A guided trip could cost double that. Don't have the satisfaction of knowing you did it on your own. Your days are scheduled by someone else. It's nice to go at your own pace and stop when you want to for breaks and photos etc. Some guides are not as knowledgeable as others. September 2016 I came across a group of guys using a guide service and they missed a lot of nice spots including the Gaff Topsail. I couldn't believe it. The Gaff is one of the best parts of the trip. Do some research on your guide before going and maybe ask if they have any references.